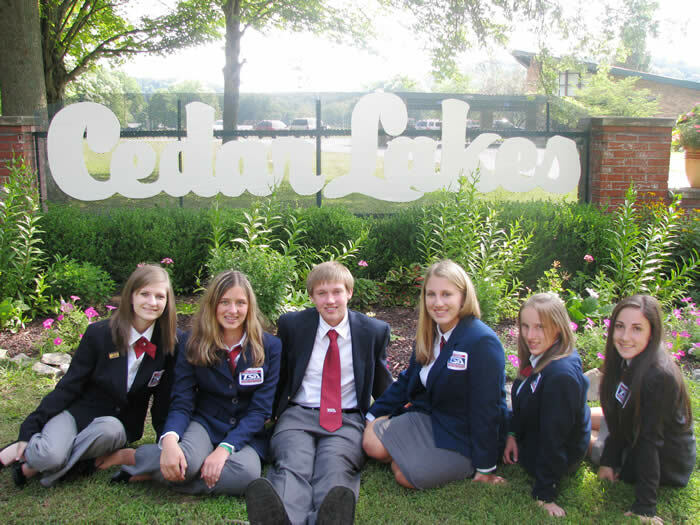 State Officers met in July at Cedar Lakes in Ripley, WV to make plans for the upcoming year. 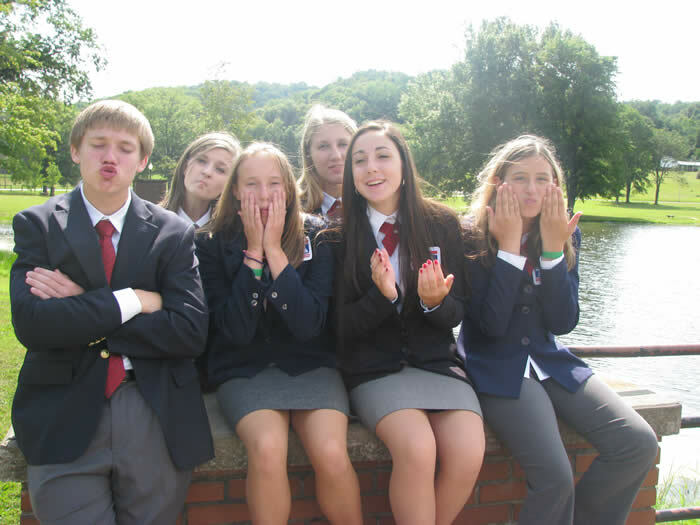 We worked hard but took a little time to have fun. 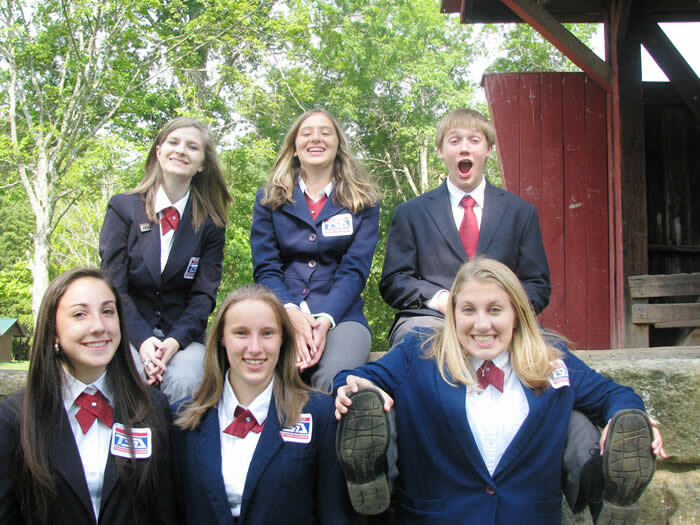 WV TSA Spring Conference will be held March 21 - March 23, 2013 at Cedar Lakes. 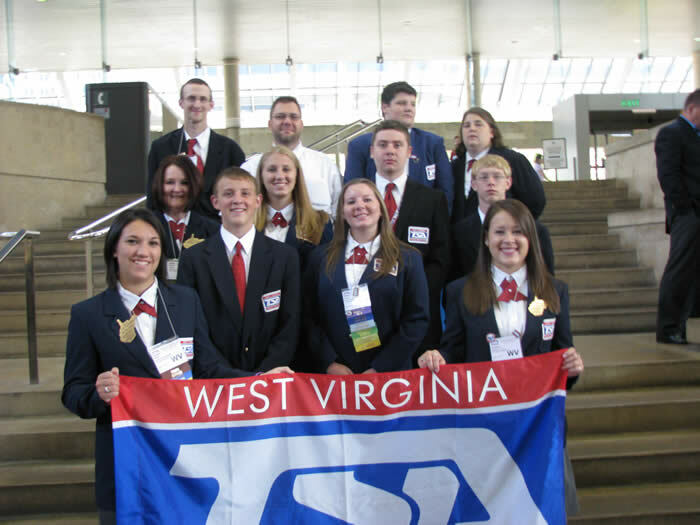 WV TSA Spring Conference provides competition in more than 25 events, a campaign and election of state officers, workshops and interest sessions, a formal banquet and a variety of social events. 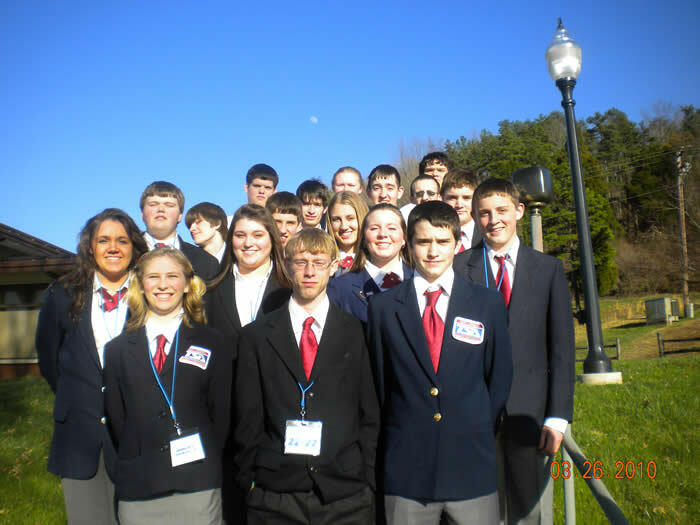 WV TSA likes to have our alumni return to conferences, not only for a visit, but more importantly, to lend us your expertise. 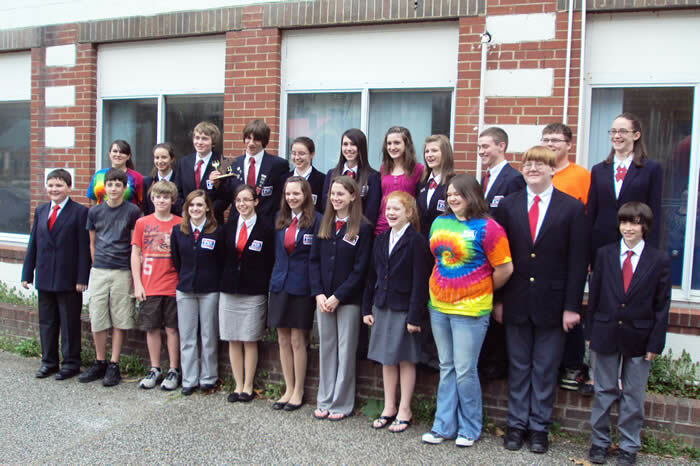 If you are interested in judging or coordinating, please contact Mrs. Gillman NO LATER THAN January 10 at 304-558-2194 or send an e-mail to kgillman@access.k12.wv.us. 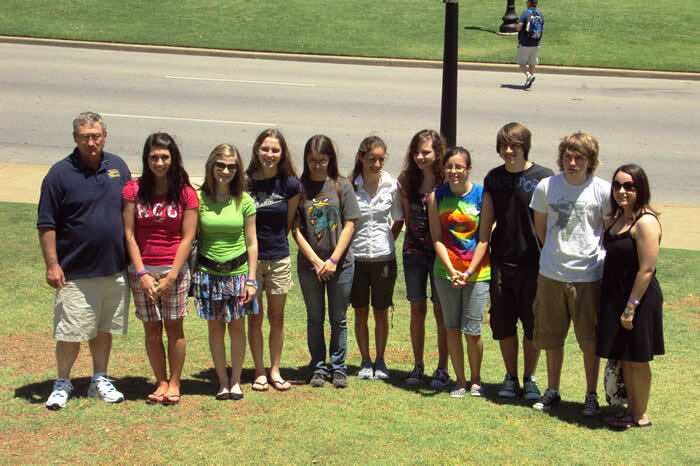 Thanks for your help and support! 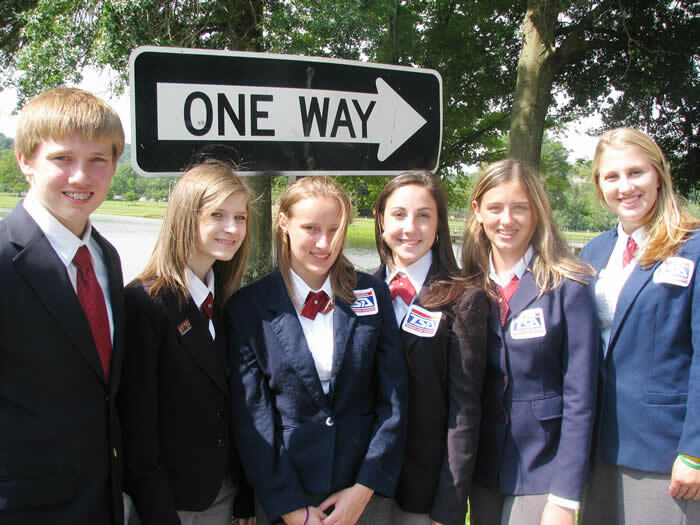 Conference Theme: "Road to Success"
TSA National Conference is the climax of the TSA year. 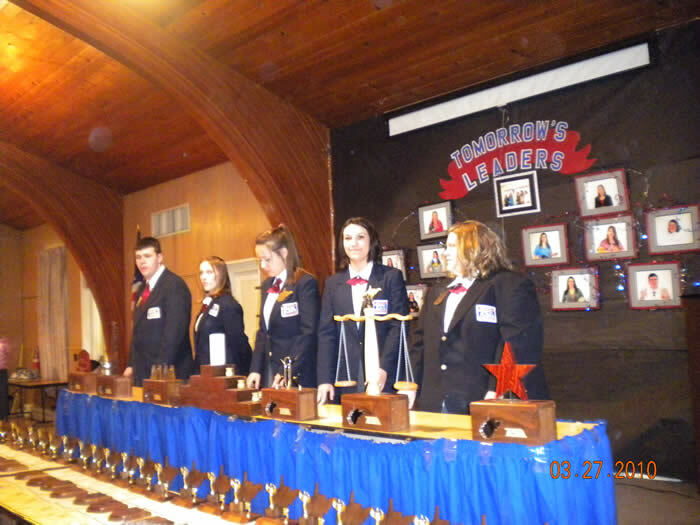 All state associations gather to compete in the highest level of competitive events and to elect the new national officer team. Special interest sessions and keynote speakers highlight the conference activities.